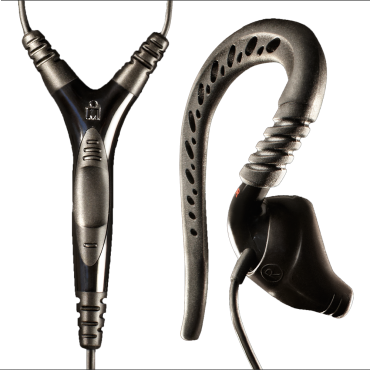 Home :: Musical Gear :: Yurbuds!!! Great solution for earbuds that fall out or hurt!! 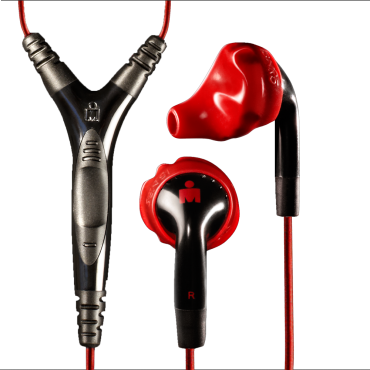 Yurbuds are the number one sport earphones because they perform like no other earphone has before. 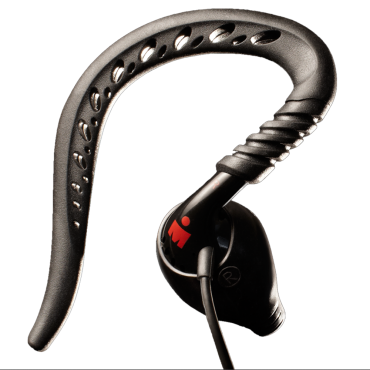 Yurbuds Twist Lock into place for a secure fit that never falls out even under the most intense workout conditions. 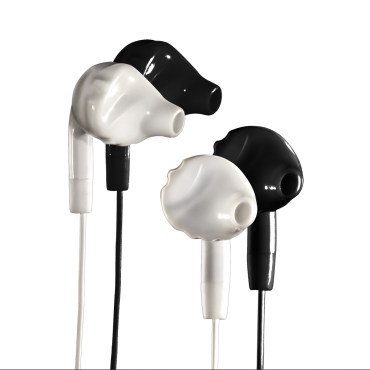 Yurbuds are ergonomically designed to avoid nerve rich areas of the ear. 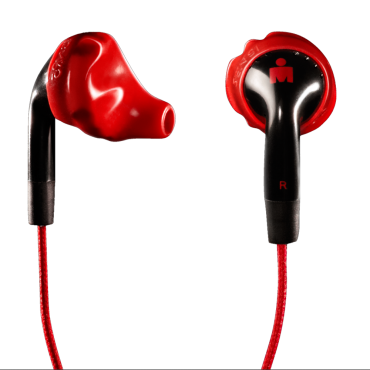 Made with medical grade silicone, Yurbuds are ultra soft and comfortable for hours on end. Clinically proven acoustics for deeper, richer sound. Works under most vigorous conditions. 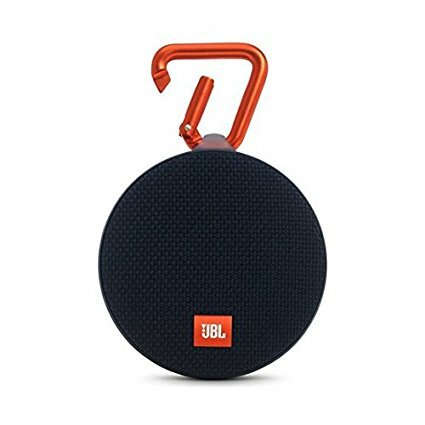 Perfect for training in any condition. 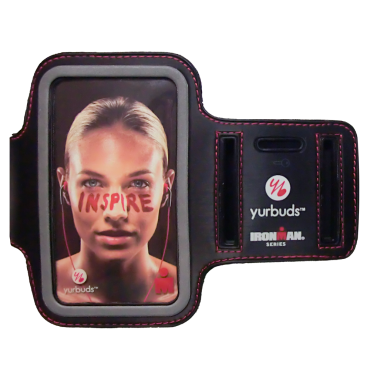 Yurbuds Ironman Inspire - CLOTH CORD!